Crawling down into the Mojave Lava Tube in Mojave National Preserve to see sunlight shining into the cave. Hiking in Mojave National Preserve on Teutonia Peak Trail on a cold morning with ice on the ground. 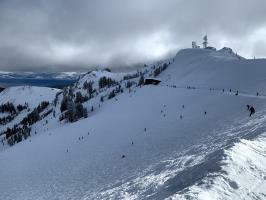 A day trip skiing in Alpine Meadows Ski Resort at South Lake Tahoe, California in January. 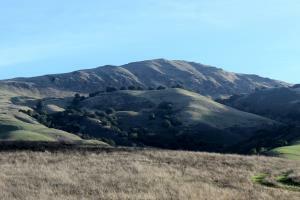 Hiking to the top of Mission Peak in Fremont, California. 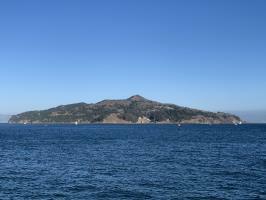 Hiking to the top of Angel Island, the abandoned hospital, Perles Beach and Quarry Beach. 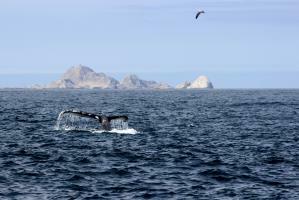 Whale watching in Farallon Islands during September with Oceanic Society. 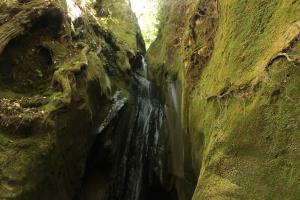 Hiking to Five Finger Falls, a waterfall located in California's Nisene Marks State Park. 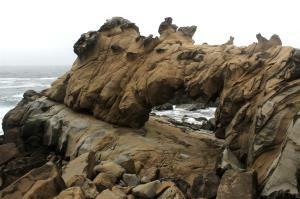 Salt Point is a state park about three hours North of San Francisco which offers stunning coastline views. 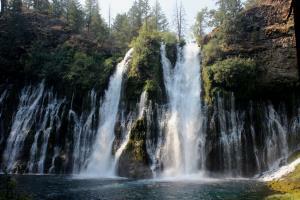 Hiking around Burney Falls, a waterfall in North California.